Pawel is using Smore newsletters to spread the word online. Who was the real creator behind the whole idea of AC? 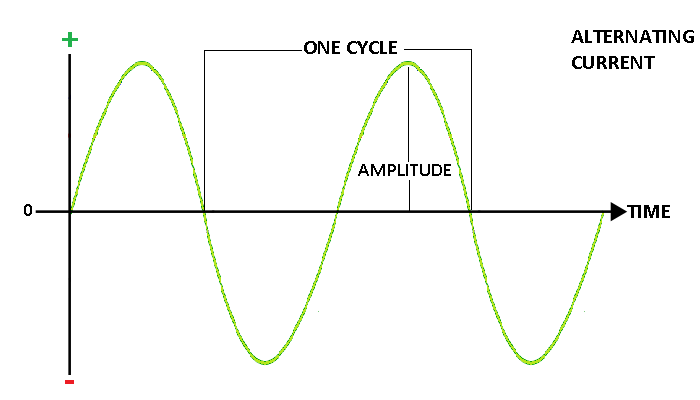 Alternating Current, or AC, was founded in the late 1800s. 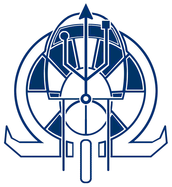 Since it was introduced, people for many years have debated on the topic of who should be the founder of this current. 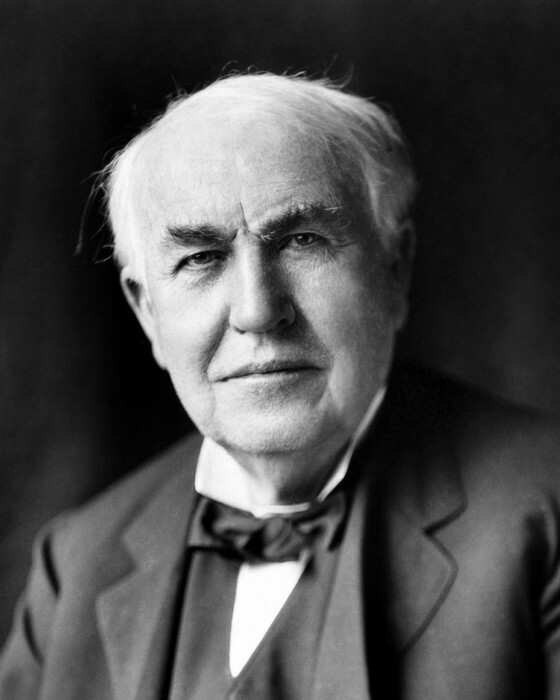 When it comes to Thomas Edison, he was actually the founder of DC, (Direct Current) in fact he disagreed with the whole idea of AC. 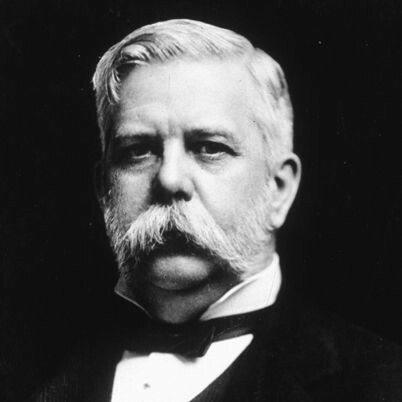 George Westinghouse on the other hand was involved with AC, however he was only responsible for its distribution. 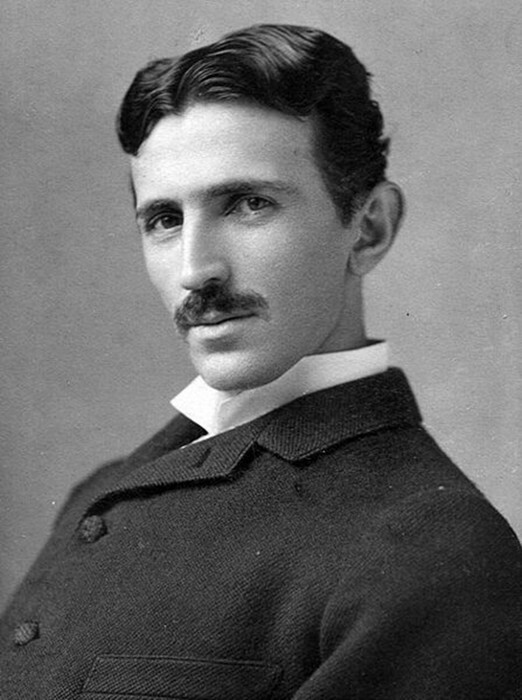 He purchased most of Nikola Tesla's patents for $1 million to fulfill his dreams. 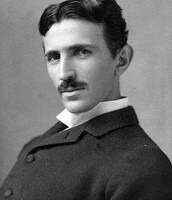 Finally when it come to Nikola Tesla, he was the man behind the whole idea of using AC. 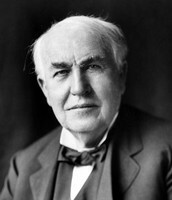 He came up with this idea after Edison asked him to design a more practical form of power transmission. 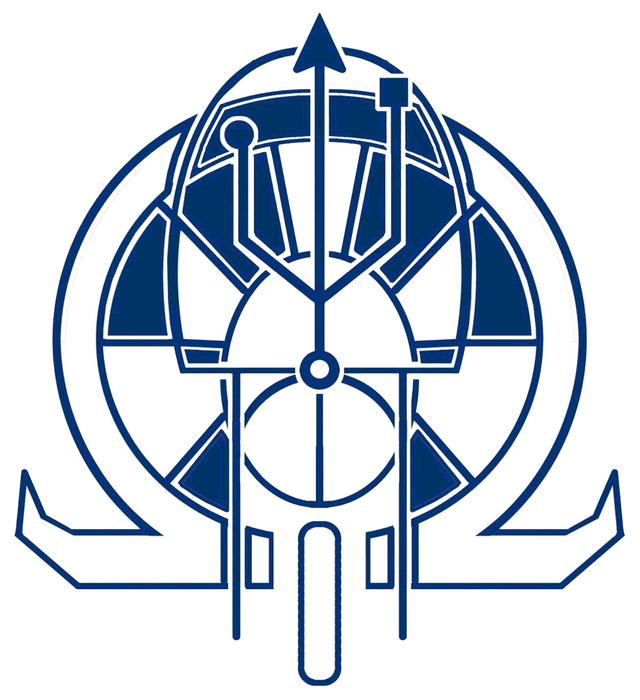 Property of Queens Vocational and Technical High School, Pre-Engineering.